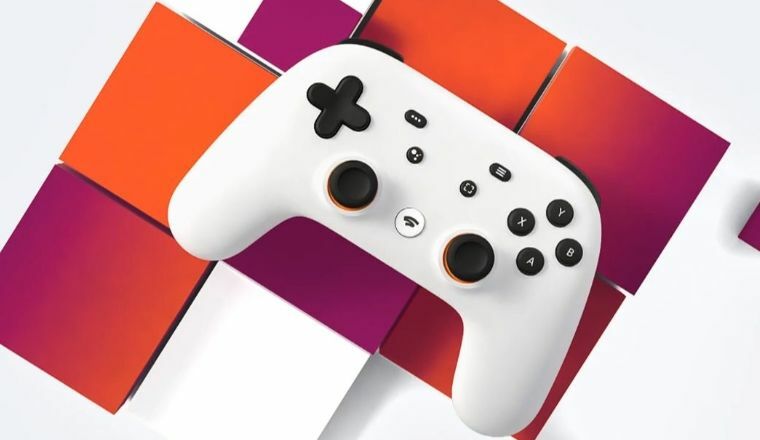 Googles newest product Stadia, is their vision for the future of Gaming. In this video, we’ll check it out. Next FBI vs CIA – How Do They Compare?